Essel Group, India’s leading business conglomerate has signed a Memorandum of understanding (MOU) with the Government of Rajasthan to develop Solar Park at Bikaner and Jaisalmer with the total investment of Rs. 4,000 crore. The group has also shown keen interest in developing major infrastructural projects in the state of Rajasthan for verticals like Roads and Waste to Energy. 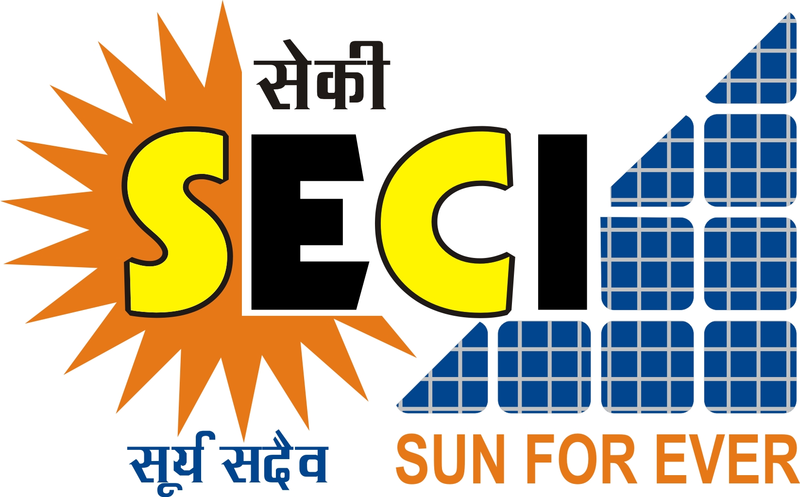 Going forward, Essel group will explore and endeavor to setup manufacturing facility for Solar PV module in future.